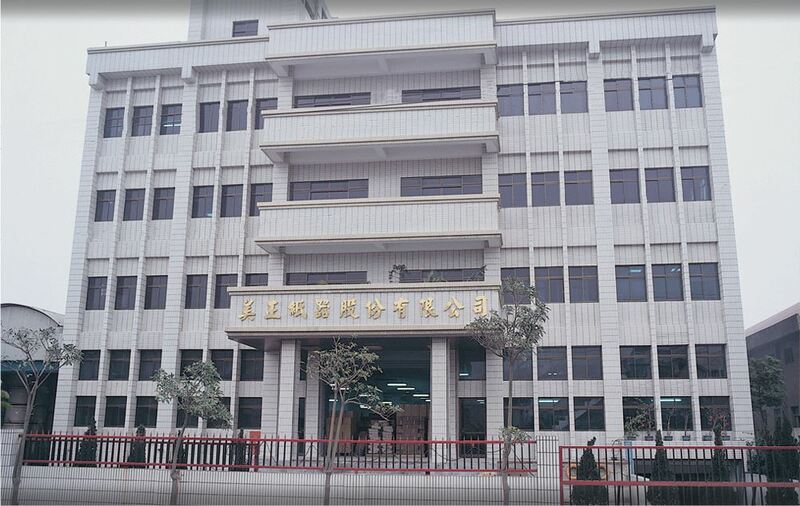 Since we started from the outsourcing manufacturer in 1984, Meei Jeng has continuously accumulated professional capabilities, improved management proficiency, and actively expanded our production facility and launched new automation equipment during all these years. In 1999, we were fully integrated into a "one-stop service" packaging designer & manufacturer. By seeing the perspective of every customer’s need, and by running with more professional, more efficient service methods, we always try our best to create the most suitable packaging solutions for all customers. From all the way till now, Meei Jeng Paper Box will continuously make loads of efforts to provide the best & quality services! You can absolutely trust with us!